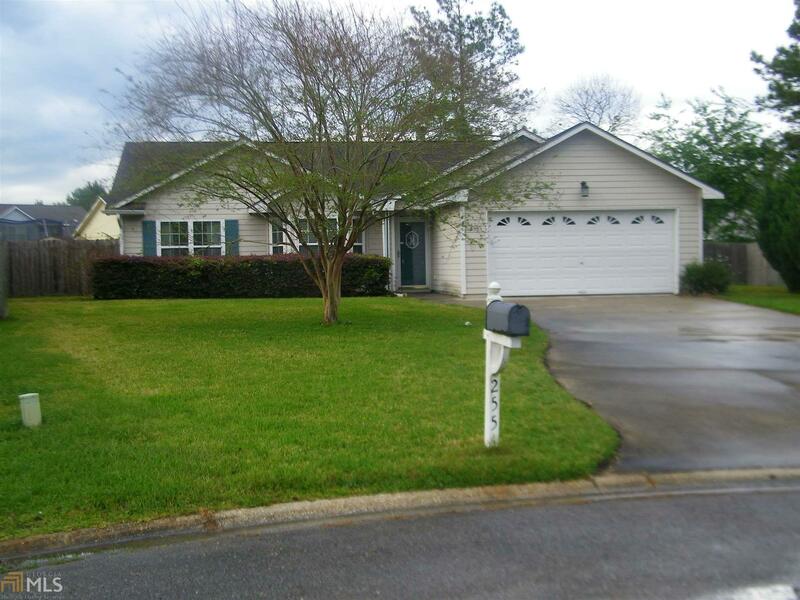 Beautifully maintained 4/2 bath home on cul-de-sac. Neutral colors throughout to match any decor. New windows in screened room creates an all season retreat. Large landscaped fenced yard has established orange and other fruit trees. This home is move in ready. Includes home warranty.